About the client: William Hill PLC is one of the world’s leading betting and gaming companies, employing around 16,000 people. Founded in 1934 and listed on the London Stock Exchange. About the transaction: Mr Green is a fast-growing, innovative iGaming group with operations in 13 markets and brands including Mr Green and Redbet. Mr Green holds remote gambling licences in Denmark, Italy, Latvia, Malta, Great Britain and Ireland. 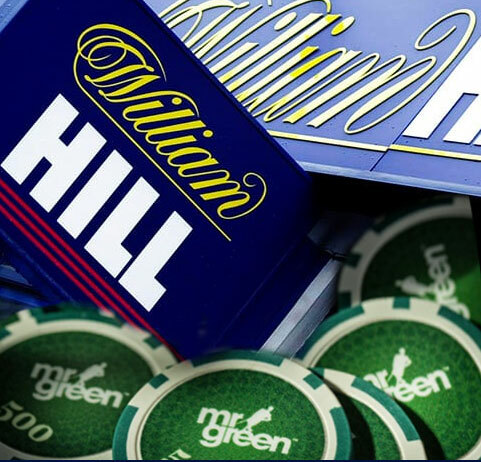 Mr Green has leading gaming and casino products supported by a fast growing sportsbook.